Where do you go when you want to treat your significant other to a great meal near your community of apartments in Spring, TX? If you’re anything like us, you probably have a little trouble deciding which restaurant to try out. There are plenty of top-tier eateries in this part of town, and it’s easy to spend way too long scrolling through Yelp when you’re trying to decide where to eat. Luckily, we’re here to help. 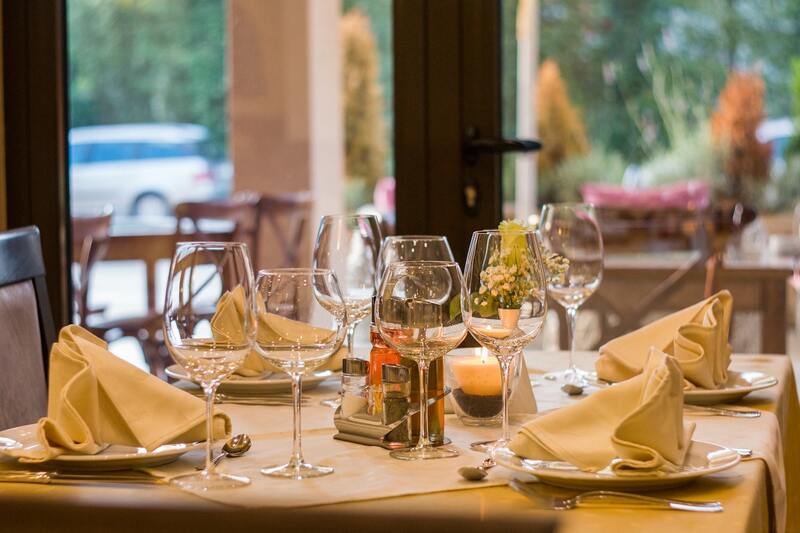 In this latest blog from Rise Spring Cypress apartments, we’ll be sharing reviews of some of the most popular restaurants in town. We’ve got reviews for upscale restaurants, low-key lunch spots and everything in between. Our hope is that after you read through this week’s post, you feel like you have the knowledge you need to decide where to eat. Without further delay, let’s get to the list of restaurant reviews! Oh, and when you’re done reading through it, do us a favor and share the link to this page with your friends and neighbors at Rise Spring Cypress — the new apartments Spring, TX residents choose for contemporary comfort and style. There’s a brand new Puerto Rican restaurant in town, and it’s already drawing rave reviews from satisfied customers. Next time you want to be adventurous with your dining, head to the nearby El Caribeno. This is the best place for a gourmet meal when you don't feel like spending hours in the kitchen. I love everything I have ever tried here. This next spot is definitely a fast food spot, but that doesn’t mean they serve junk food. In fact, it’s quite the contrary. The Runaway Plate has fresh salads, burgers and Tex-Mex plates that will fill you up without making you feel guilty. If you ever have the chance to eat food made from local ingredients, you should take it. Eating local is a good way to support nearby farmers, nearby suppliers and all the other people who work in your community to bring you fresh food. Plus, local food tastes better because it’s fresh. For some of the best local food in town, head to Herb & Beet. With that, we’ve hit the end of our list of reviews of restaurants around Rise Spring Cypress. As always, we greatly appreciate those of you who have been coming back every month to read all our latest brand new blogs. We’ll be back soon with another brand new blog, we promise! While you wait for that next blog to be posted on our website, please be sure to try some of the awesome restaurants that we mentioned on the list above. You can expect our next blog to go live on our website during the first couple weeks of February. If you feel like you learned something from this week’s blog and you want to be among the first to see the next one, we encourage you to bookmark our blog page. That way, you’ll always be able to enjoy easy access to new blogs right when they’re posted. While you wait for those blogs to go live, you keep up with everything happening at Rise Spring Cypress by following our social media accounts. After all, there’s no faster or easier way to ensure you’re always in-the-know when it comes to upcoming resident events, special giveaways and promotions happening at your favorite community of apartments near Spring, TX.